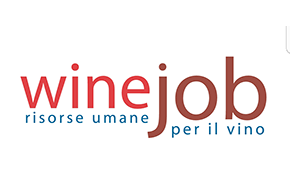 This qualification, taught in English, is popular with professionals working in the wine and spirit industry and also the hospitality business. 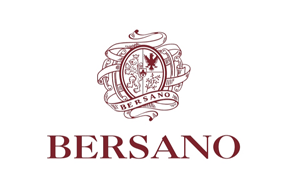 The course is also suitable for wine enthusiasts. Students will gain all-around product knowledge and an internationally recognised qualification. 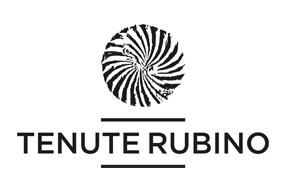 The aim of the course is to focus on key grape varieties, regions of the world and principle varieties of spirits. Advanced preparation with course text and materials is required. This course also provides professionals with the opportunity to develop their “Wine English” communication skills, vital for students working with international markets. 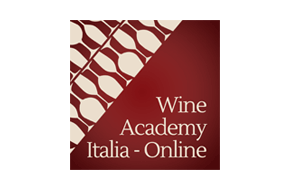 Wine Academy Italia tutors are highly experienced professionals and educators. 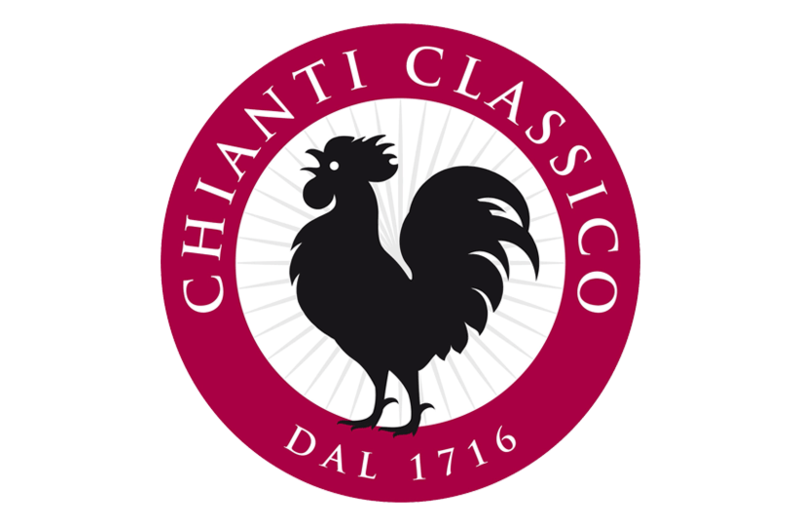 In order to give students the best classroom experience we limit class sizes to 14 and use high-quality wines, many of which are unavailable in Italy, for our tastings. 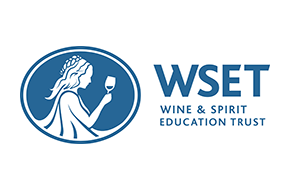 Successful students will receive a certificate and WSET Level 2 Award in Wines and Spirits lapel pin. 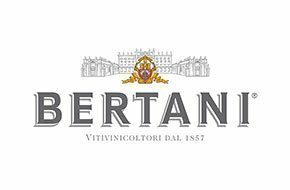 Approximately 70 wines and spirits will be tasted during the course. Once you obtain the Level 2 Awards in Wines and Spirits you can apply to use the certified logo. Students should read the specifications below prior to their course starting. The specification below is valid for examinations on or after 1st August 2014. Students should read this specification as preparation for the course and examination. Click the links below, they will open in a new tab and you can save them to your device.